Deer Hair to trap some air bubbles, wavy marabou for action, and a conehead to get it deep. 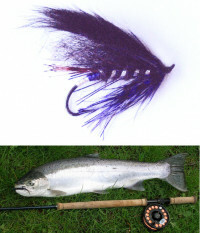 Great big trout and summer Steelhead fly. 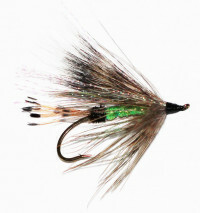 A famous fly for trout and Steelhead that still produces. 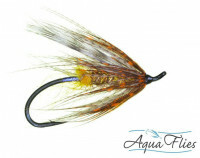 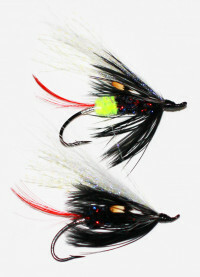 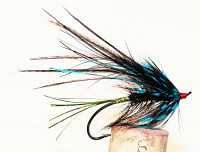 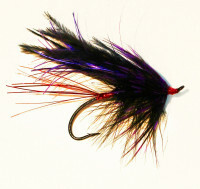 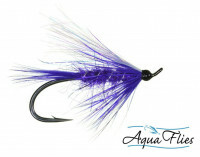 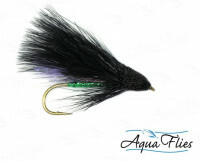 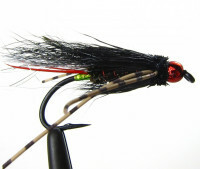 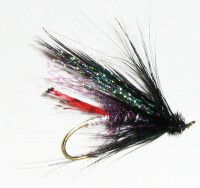 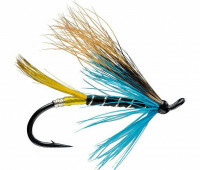 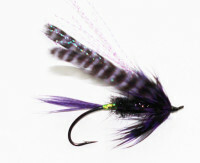 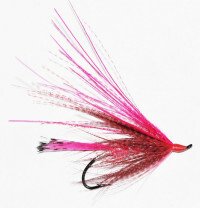 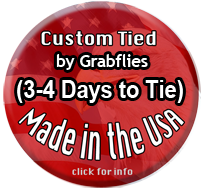 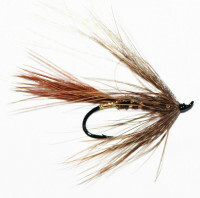 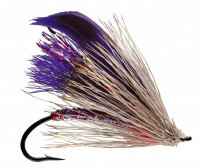 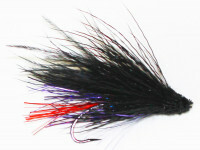 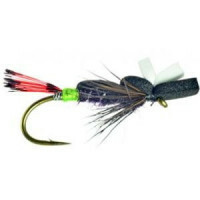 This fly is custom tied and enhanced with with flash and holographic tinsel. 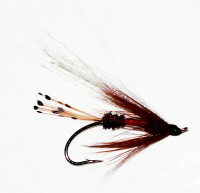 This has been a proven Steelhead Grab Fly producer. 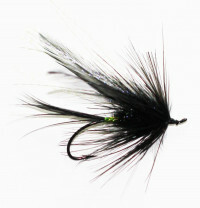 Tied on an Alec Jackson #3 Heavy Wire Black, tapered-loop up-eye hook. 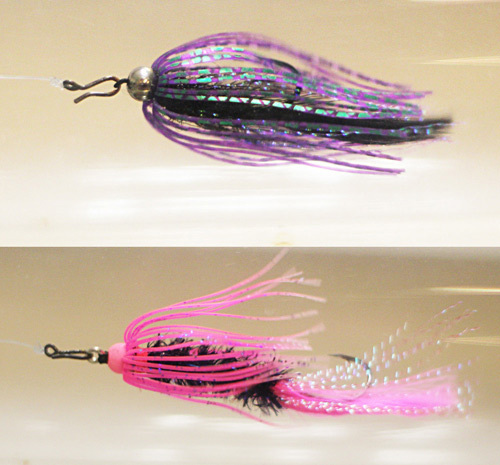 A very good summer and fall Steelhead Fly.